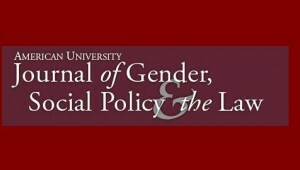 The American University Journal of Gender, Social Policy & the Law invites submissions for a special themed edition on legal issues in the areas of sexual harassment and sexual assault. The submission deadline is Jan. 5, 2018. More information at Feminist Law Professors.